Hydraulic-Good torque, good mileage. Excellent low end horsepower. Smooth idle. 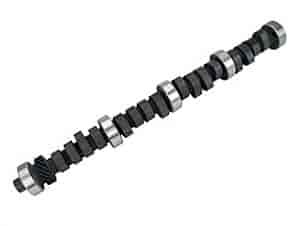 Does COMP Cams 31-416-3 fit your vehicle?